Why did you combination feed? Perinatal Mental Health: Its time to break down the stigma. 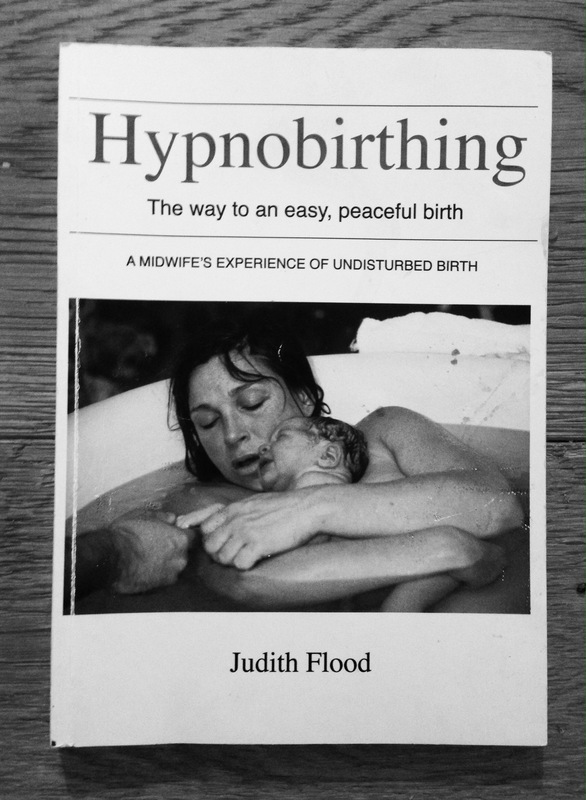 Disclaimer: Although I am a registered midwife and bump and baby club teacher, everything written on the candid midwife blog is of my own personal opinions and experiences. If you have any concerns about your pregnancy or baby you must contact your midwife or doctor.